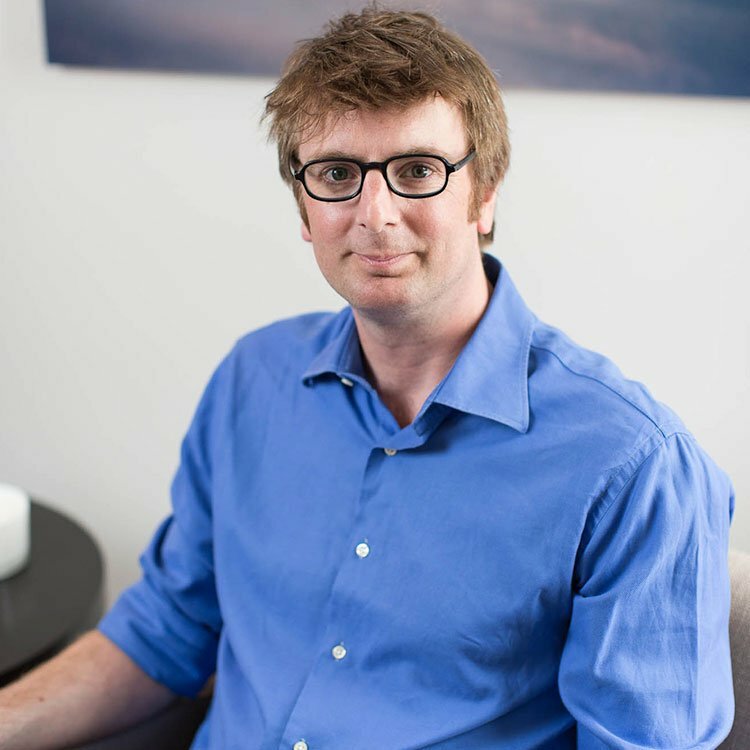 Dr Tom Pennybacker is a consultant psychiatrist and psychotherapist working in the NHS and private sector. In the NHS he is clinical lead for a team delivering complex psychiatric and psychological care to people with severe mental disorders. He has extensive experience of assessing and treating minor and severe psychiatric problems with medications and psychotherapy. He qualified as a doctor in 1999 and worked in physical health for a number of years before specialising in psychiatry. Alongside his training as a psychiatrist he has undertaken an in-depth training in psychotherapy at the Tavistock Clinic and developed a specialist expertise in combining psychological interventions with medication. Dr Pennybacker has a lead role in teaching medical students and psychiatrists in his NHS Trust and at University College London. He is involved in research projects developing understanding of how the brain functions in mental disorder and was previously the Assistant Editor of the journal Psychoanalytic Psychotherapy.